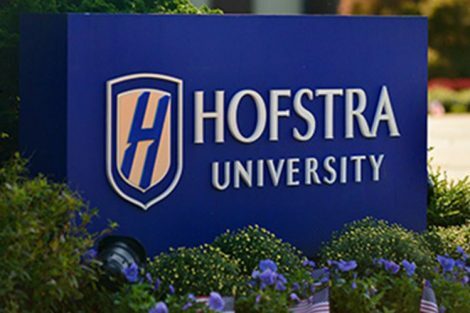 WRHU 88.7 FM Radio Hofstra University will serve as the flagship radio station of the Brooklyn Nets’ new NBA Development League affiliate, the Long Island Nets. The station will produce and broadcast the team’s home games at Barclays Center for its inaugural 2016- 17 season, starting on Wednesday, Nov. 23, when the Nets face the Canton Charge, the D-League affiliate of the Cleveland Cavaliers. WRHU student staffers will work as on-air reporters and color commentators as well as behind-the-scenes producers and engineers on all 24 home games. “WRHU is thrilled and honored to partner with the Long Island Nets for their inaugural season,” said Operations Manager John Mullen. Kevin Dexter, a 2013 journalism graduate of the Lawrence Herbert School of Communication and a sports anchor at News 12 Long Island and CBS Radio’s 1010 WINS, will serve as the play-by-play announcer for the Long Island Nets. 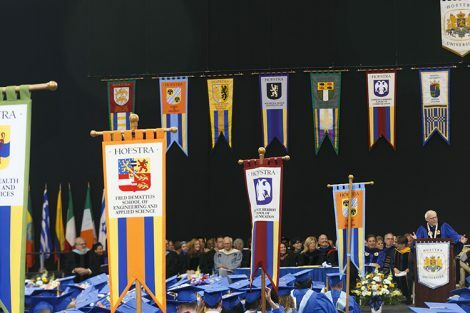 While at Hofstra, he was sports director for WRHU, play-by-play broadcaster for the Pride Sports Network, and color analyst for the National Hockey League’s New York Islanders. Starting with the 2017-18 season, the Nassau Veterans Memorial Coliseum Presented by New York Community Bank will become the home of the Long Island Nets upon the venue’s reopening after its extensive renovation. 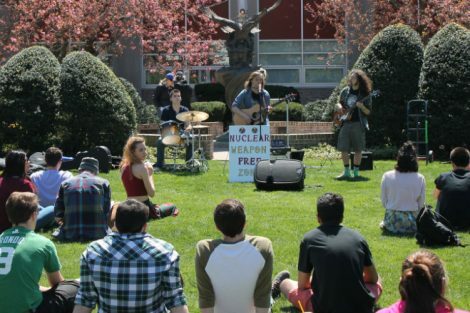 WRHU, Hofstra’s award-winning student-run radio station, was named non-commercial radio station of the year by the National Association of Broadcasters in the prestigious Marconi Awards competition in 2014, and was ranked the best college radio station in the nation by the Princeton Review for 2015 and 2016. 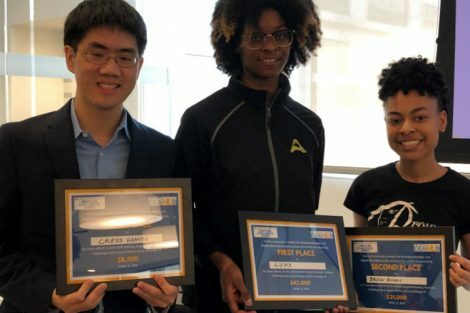 WRHU’s student reporters have won honors from the New York State Associated Press Association, the Press Club of Long Island, the Society of Professional Journalists, and New York Women in Communications, among others. WRHU has been broadcasting New York Islanders games since 2010. 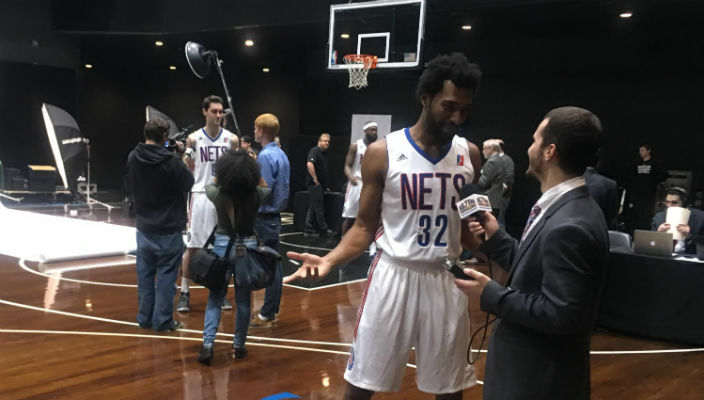 Featured image: WRHU student broadcaster interviews a Long Island Nets player at Barclays Center in Brooklyn.